This is an optional quiz for students taking the 12 Month Certificate Course. This is an optional quiz for students taking the 12 Month Certificate Course. 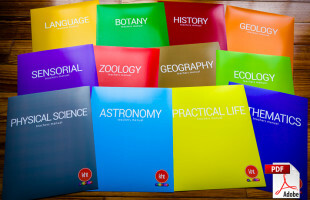 This quiz focuses on learnings from week 1 How to Use the Teaching Manuals. This is an optional quiz for students taking the 12 Month Certificate Course. 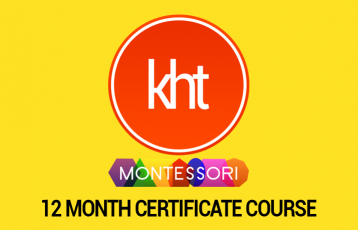 This quiz focuses on learnings from week 2 The Montessori Method. This is an optional quiz for students taking the 12 Month Certificate Course. 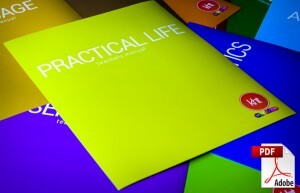 This quiz focuses on learnings from the Practical Life manual.